this is a very nice find, thank you for the link. 3.3V regulator is big enough for using a pa/lna module so this looks like a great board for a serial gateway. It seems to have interface for W5500 too so it can make an ethernet gateway also. 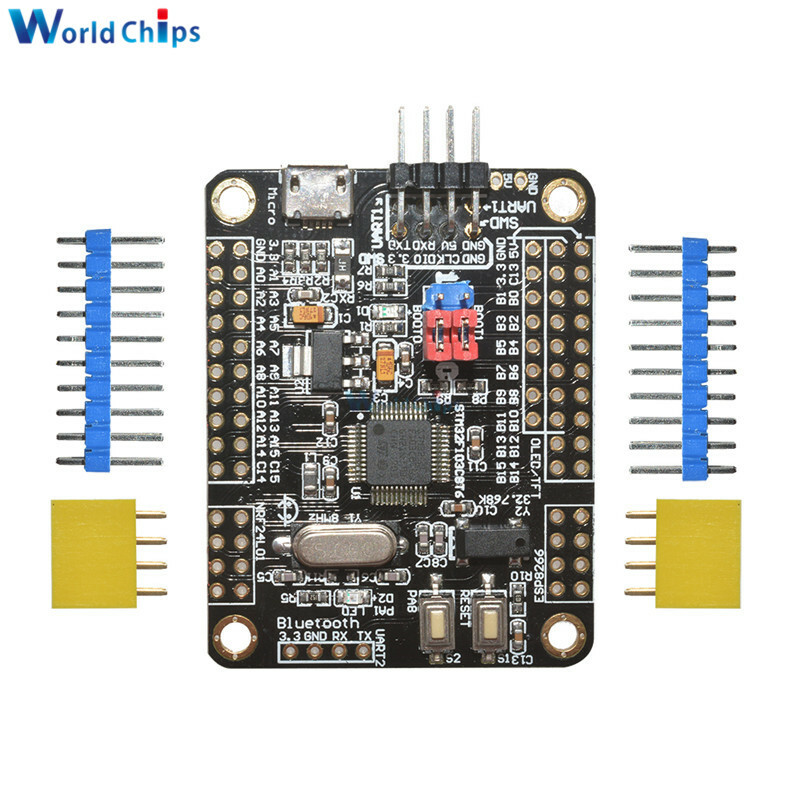 Has anyone set up this board for use with MySensors -- I just got two, and am trying to figure out how the ESP8266 interface would work -- do I need the original "AT" firmware on the ESP 8266 board to work with this one? Why would you prefer a board such as this over an nRF5 board? It seems to me that you lose all the benefits you that you would get from the on-chip integration of ARM plus nRF radio. Did anyone ever use any of these boards? I ordered one, but it never came. Hmm, I got two of them -- haven't had a chance to really dig into them yet.